950 XL is the largest, best and most beautiful among Windows headset, but the question is how long we have to wait before it delivers. When Microsoft left Windows Mobile for Windows Phone, it was a hugely daring discontinuity which cut all ties with the previous version. 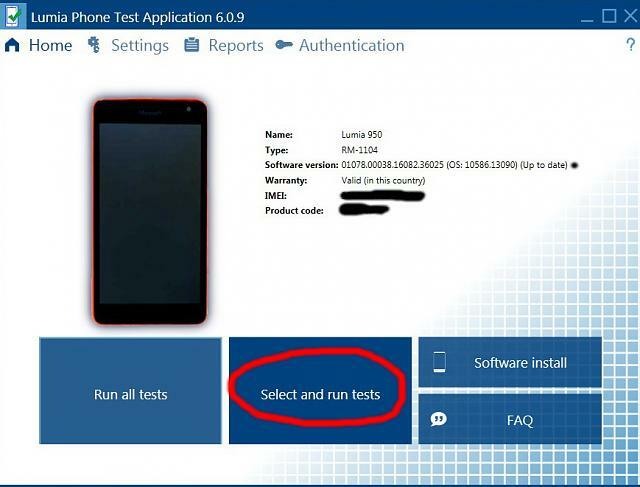 The step between Windows Phone 7 and version 8 was certainly not as dramatically, but the combination of news, and that no existing telephone could be updated to the new system meant that it seemed like yet another fresh start. The situation with updates is a completely different (at least in theory, Microsoft has not released any updates at the time of writing) now when Microsoft starts over again with Windows 10. For this time, it feels like a reboot. Phones that somehow been startling has been totally absent in about a year and a half and now when it is finally released, the new flagship of the system called the universal apps that Microsoft is talking about should do everything much better than it has been in the past, and with it, we get almost the feeling of “regular” apps for the Windows Phone really doesn’t count anymore. The number of universal apps is of course pretty small at present, exactly as expected for a “new” system. Quite simply, there have been about three more restarts an operating system in five years, where the competition during the same time instead built on the same platform in a completely different way. 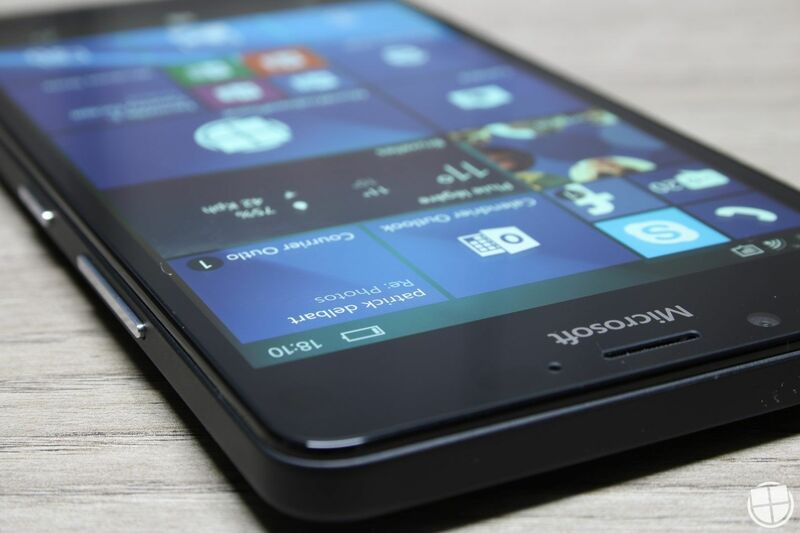 Without really looking at market share, access to apps or anything else often mention to mobile Windows detriment we can conclude that the situation with Windows Phone, Windows Mobile 10 or however you want to term it is problematic to say the least. Something that also makes phones with high profile around the system to something in the same style. 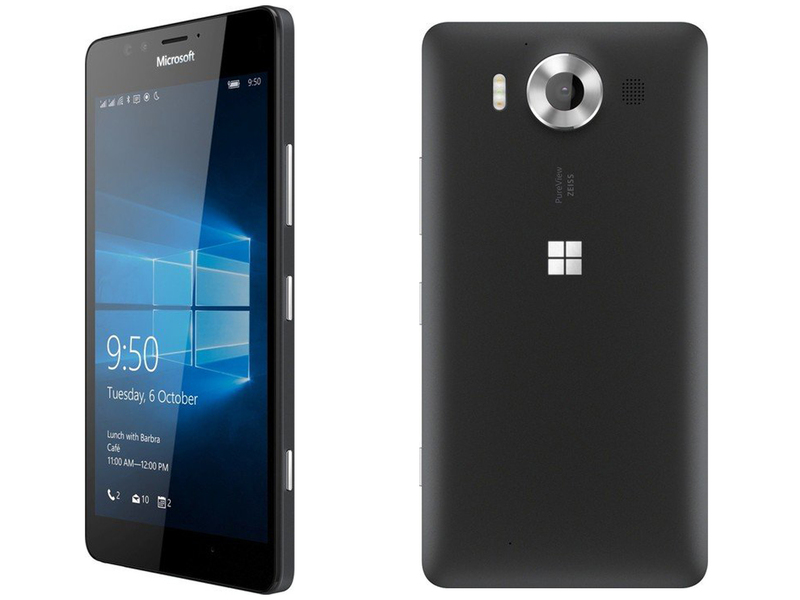 But on to the main number for this text, Microsoft Lumia 950 XL. 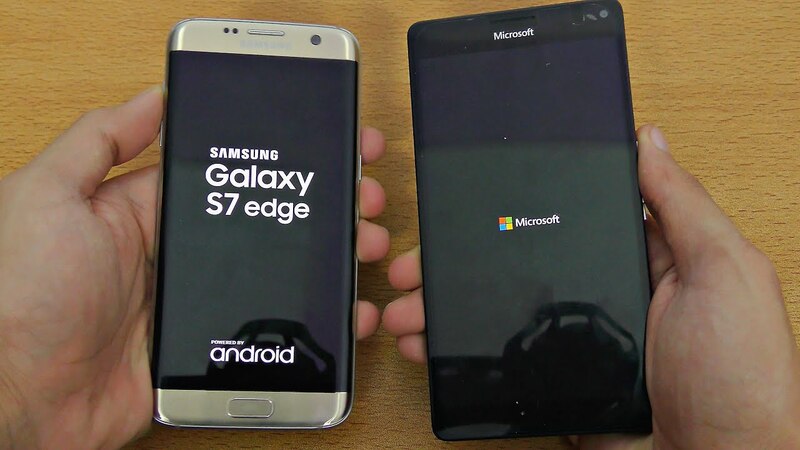 The large flagship that can both be attributed to be the first true flagship from Microsoft themselves then the entire Nokia-history and the large flagship for everything related to Windows Mobile to make. The legacy of Nokia appears a bit everywhere here, but for the most part in a really good way. The design is such that you either love or hate, but we love it. Nice, we can hardly call the handset, but in all cases consistently functional. The plastic makes the handset feels incredibly lightweight without giving a too plasticky impression and for those who think the spare batteries are important, this is really the only (together with little sister 950) top model from the major manufacturers where you still can change the battery yourself. We are never really friends with the power and volume buttons, but also has a habit of faithful camera button on the side. Memory card, go to insert and you can choose from to charge the handset with future standard USB C or via the built-in wireless counterpart. 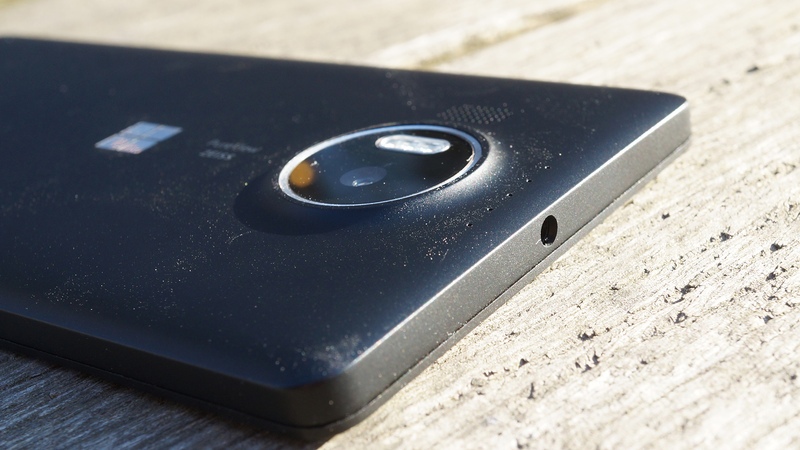 Among the novelties on the outside, we find the IR camera, or Hello-camera on the Microsoft language, which allows you to log in, just look at the handset. Feature does not work quite as well as the Microsoft Surface Pro 4 and we must usually have the phone closer to your face than what seems sensible, but it works and it works in a variety of lighting conditions. Even the screen is top-class. Substantial pressure in black and colors combined with jest functions that the clock is always visible on the screen when it is turned off. The resolution is what you can expect and seen to the screen and most of the hardware, no one will be disappointed at all. The same applies to the camera, that Nokia has always been good at and which had come along to this model. Camera software has good manual settings, better than most, and in automatic mode, images are definitely in the upper layer of mobile cameras in both light and dark environments. For video, the situation is much the same, which perhaps is the myriad of microphones in the phone that makes the big difference for video in noisy environments. 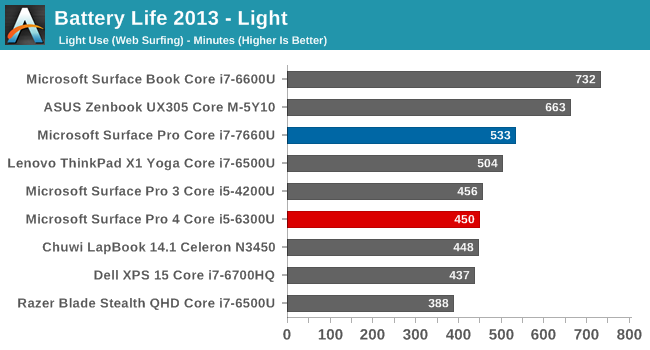 Hardware wise, it is simply top class straight through. Plastic casing means that we do not experience Snapdragon 810 chip that is as hot as it is (even if it’s this year’s toppklasschip can probably all agree that it is a lot of failure in terms of heat). The built-in liquid cooling makes enough seating for the perceived temperature. In addition to heating problems is it anyway if really so good performance you can get on a mobile today. And Yes, it sounds great for calls also for you then wonder if it can be made with it. The only big miss is that we can’t really rely on the battery, as some days are a whole day and some days crying out for charging midway through the day despite the equivalent usage between the days. But we have it there with the software in the equation. 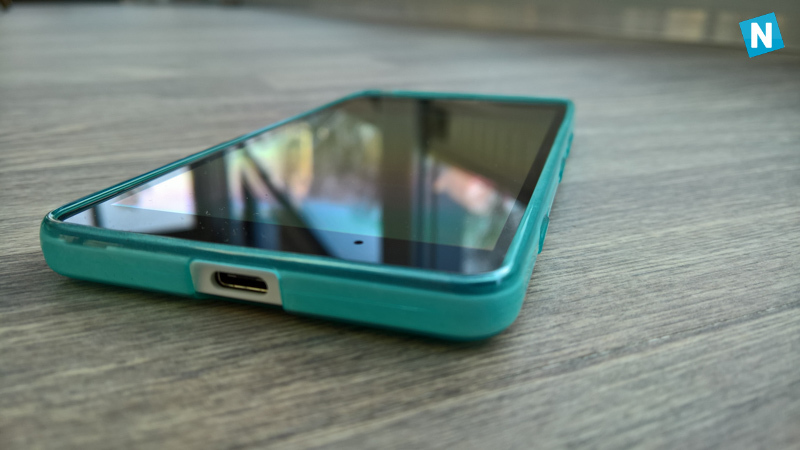 Windows 10 Mobile, as it is now called after the entire development phase have been the “same” system as Windows 10 for PCs and tablets. The next reboot of the system and this time with a focus on universal apps that should be the same for both PC, Tablet and mobile. Probably, it is about a new way to attract developers to be able to say that they are available to all Windowsplattformar, but only having to develop a single app. to the computer is the concept of apps still correct unnecessary compared to “real” application, or simply a Web page, which also shows in the ghost town that is appaffären in Windows 10.To the cell phone, it doesn’t matter to you as a user of the app is universal or not, it looks about the same as always. The only difference from a mobile user’s perspective is that the app can start on the big screen if you plug your display adapter and run “looks almost like real Windows” feature Continuum. Hopefully leads universal apps project to more developers finds its way to the platform because they can really hit three birds with one stone, but so far it does not look really out to have increased production of apps at all. As you know we have just Continuum looked at before, but the idea is actually pretty nice. Microsoft would have to straighten out some of the uppkopplings bugs and allow at least two apps on the screen at the same time because they really would feel at home with the project, but just like with the apps, it’s a feature that is promising and that has potential. Since we have the Windows 10 in its mobile form that feels hugely uncertain. Not out of any safety aspect, but in how it looks and works.With Windows Phone 7 and 8 were Microsoft cocky and could have long explanations of why everything looked as it did and how much better it did matter. Windows 10 Mobile have scaled down hugely on the pieces, which is perhaps most clearly visible on the home screen tiles that are much more restrained in their appearance. Behind the tile system, it has also become a real hodgepodge between the different designs and navigation methods, where there can be big differences between the system itself and the built-in apps and in many cases even between the different built-in apps. A bit like a bunch of different development team has a sit and work with his no ruled them in the same direction, or they talked to each other. Very design language familiar from Android, and even if it can make it easier to jump between these systems, I feel nowhere near as elaborate as it was “only Windows ‘ so to speak. 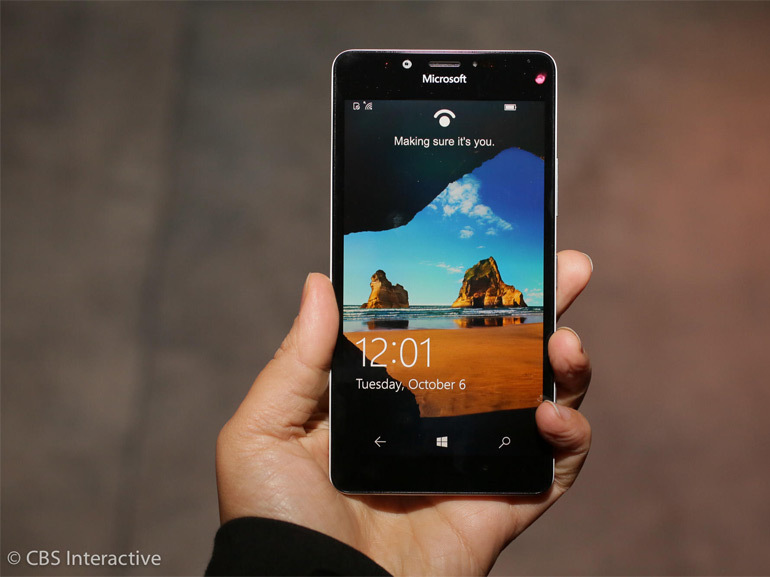 Windows 10 Mobile is another major reboot is also evident in how your phone is to use. The search box is not nearly as smart as previously, it varies tremendously when the user is typing in landscape mode and not, tiles, or sometimes the entire home screen can hang out without much reason, wifi disappears and can only be linked up as we move into the specific settings again, voice Assistant Cortana blocks including who can call during “quiet hours” because she does not support the Swedish yet. A lot of things that tend to attract the attention and caught up during a beta period or that are usually emergency with system update almost immediately after release. 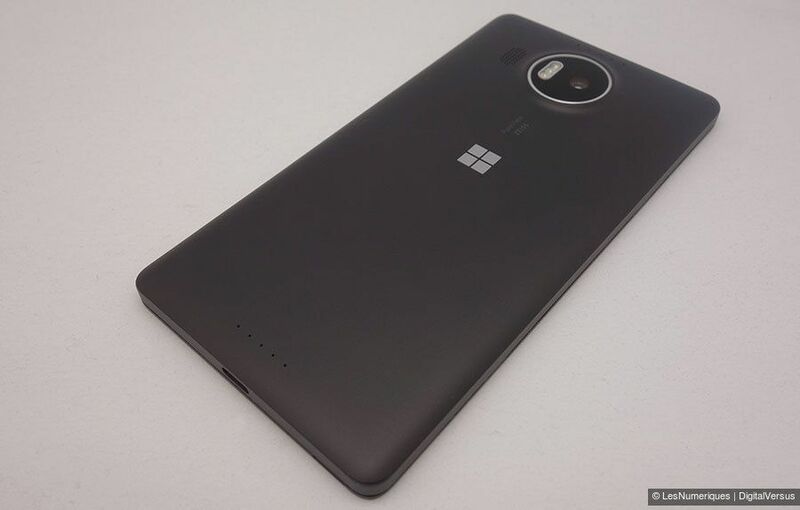 Because Lumia 950 XL expressly for fans it might be seen as an extended beta period until any possible Surface Phone comes, but it’s a little too much folly here and there to make it feel like a fully developed system. So while Lumia 950 XL physically are at least as good as any other top model, especially the camera, it’s still about the message to wait for that day when everything will be fine. In the old days, it was about to IT development “soon” would get started and run up the competition, today it is about all developers will flock to universal apps-spray … soon. It should also make the Continuum gets a greater raison d’etre … soon. 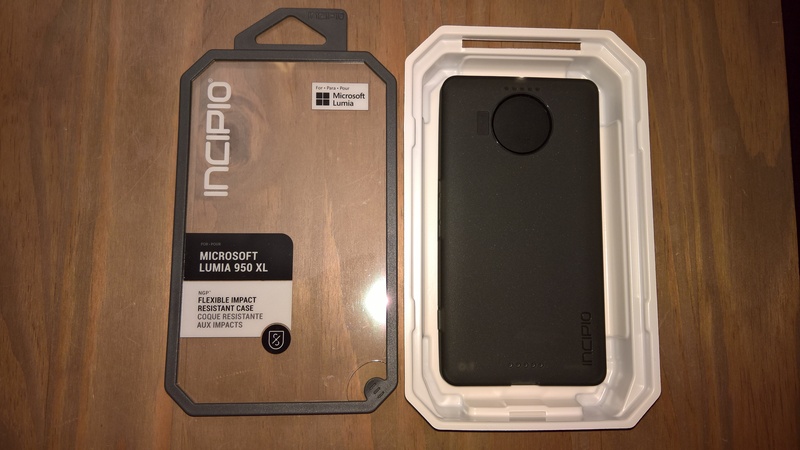 And although Lumia 950 XL is hopskruvad of the best parts you can find is not for ordinary people, and thus, those who buy the live with various bugs and oddities since that handset is the best in the world and that appeal to the mass market of course certainly will … soon. Elias Nordling: Microsoft takes in all cases is not something out over the price of the phone, and do you like the large screen and top performance, this is a really affordable model. The plastic, you can remedy with third-party shell. 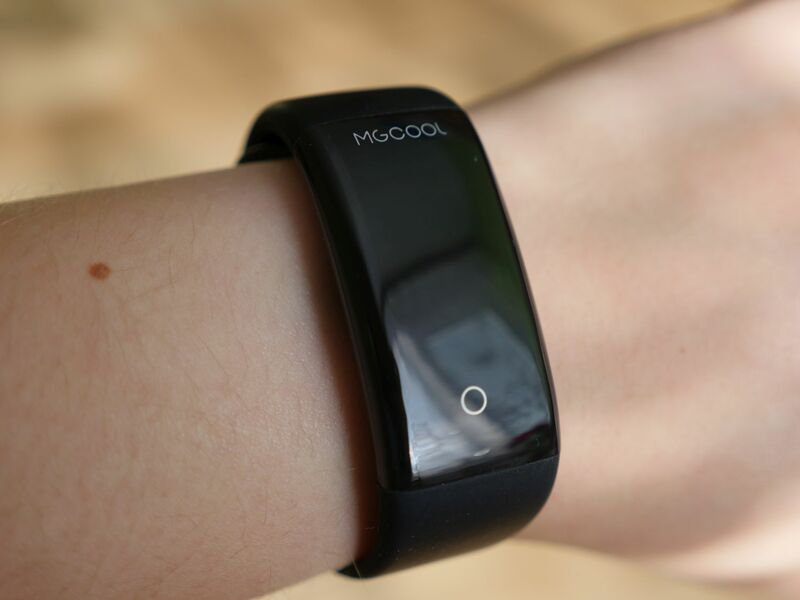 But even though the hardware is the fastest available to get the feel the system a little tough in the reactions, which was not the case with the previous Windows Mobile versions. There is like nothing. One of the best mobile cameras right now. Yes, all the apps that worked for Windows Phone 8 to work here. A few exceptions exist, but on the whole, all as usual. Can I run the actual Windowsappar in the Continuum? No, even if the environment reminds a lot about real Windows is the only custom apps that can run. How does the Hello-camera in the dark? No problem at all actually. We disturb us more that almost need to press your nose against the screen so that it should work than we ever disrupted us for lack of light. Are you a speculator on Windows 10 in mobile, it is at present two models you have to choose from. 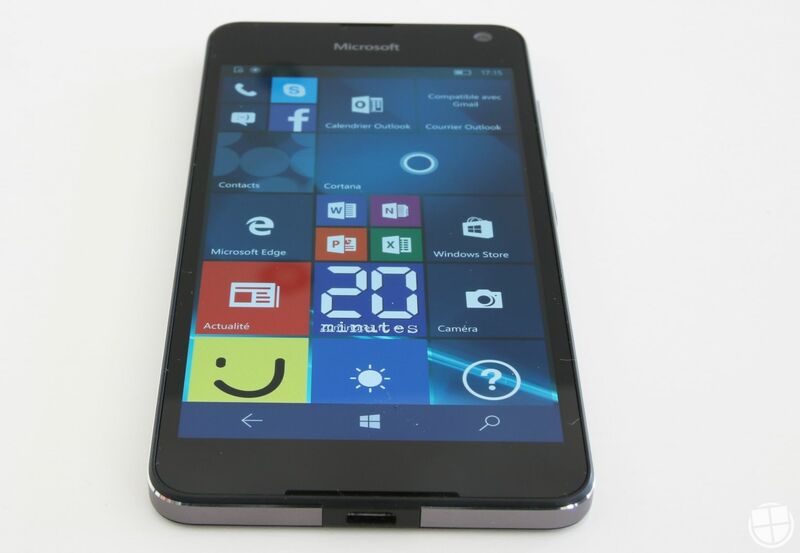 The smaller Lumia 950 has a slightly thinner processor, but nothing that will be felt in practice directly. 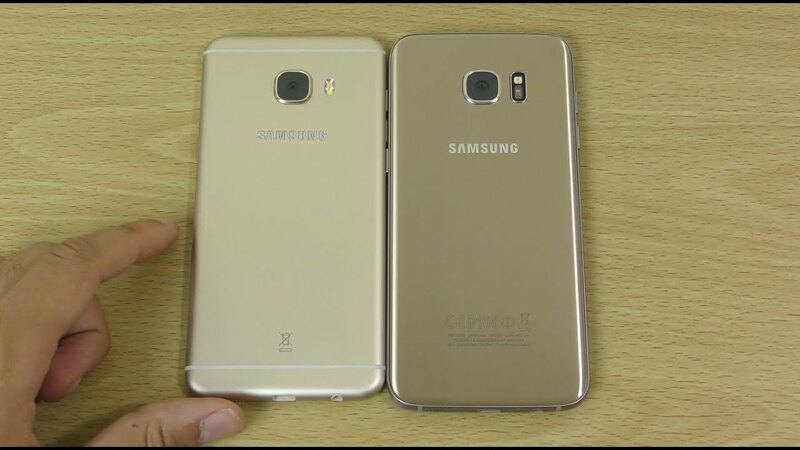 Instead, it is a question of whether you want a great phone, or a whopping phone.